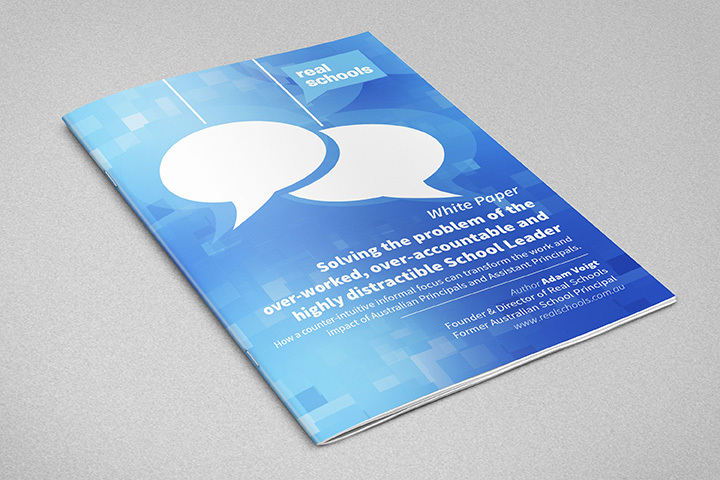 School Leaders spend no more than 7% of their time on one work focus in an average week. The no.1 activity of current School Leaders is Records & Reporting (6.99%), followed by Managing Budgets & Resources (5.99%) and (believe this!) Transitioning Between Other Activities (5.24%). Amongst the activities School Leaders do the least of is Informally Discussing Students With Teachers (0.44%), Engaging In Self-Improvement & Professional Learning (0.32%) and Implementing Required PD (0.05%). And if we sit and wait, will these statistics be improved for us? I don’t think so! It’s time to take the “bull by the horns” and end this madness. We’d like to suggest you take some action that contributes to your own effectiveness, stress levels and career enhancement. Spend 6 minutes watching the video introduction to Real Schools executive coaching framework. 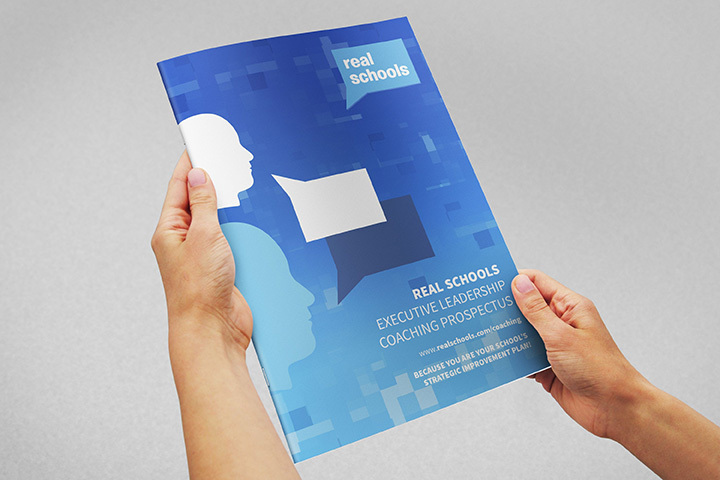 Download the prospectus for Real Schools executive coaching. 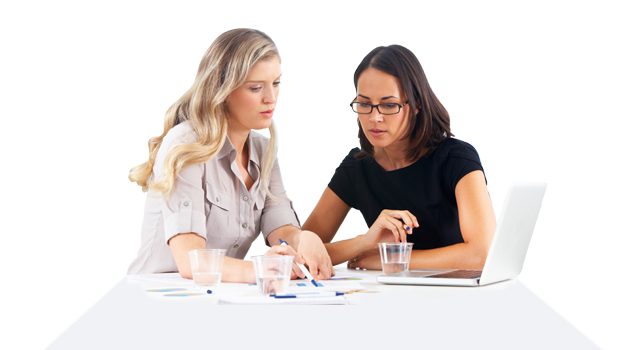 “From the very first session, I could tell this executive coaching experience with Adam Voigt was going to be amazing…right from the start we tackled the hard issues; which not only included pearls of wisdom, encouragement and strategies for difficult situations in my role, but stretched my thinking and approach in dealing with staff, including how to get the best out of them, and for them. As the sessions progressed and as I approached the widely varied tasks of each day, I was able to see situations from different perspectives and consider more reflectively what the best outcome would be for all concerned. Adam’s unique way of adding humour to the conversation kept each session enjoyable; included topics such as the attributes of zombies and the turmoils of being a football supporter were discussed – all in the context of connecting personal experiences to real-life situations.